The Department of Public Works and Highways (DPWH) recently unveiled new routes which’ll make your trips up north infinitely easier. 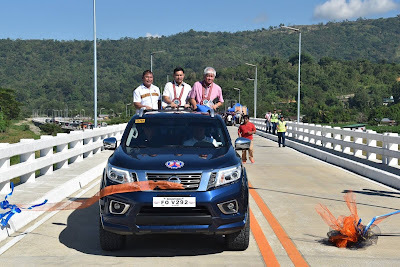 Formally opened to the pvblic last Monday (Nov 26), the Aringay-Tubao alternative road and Anduyan Bridge will reportedly cut down the travel time of 2 hours and 25 minutes from Tubao, La Union to Baguio City to just one hour. Aside from less hassling trips, motorists opting for the alternate routes are promised a scenic view of La Union. The new roads are also expected to lighten the traffic congestion along Agoo to Baguio City or Naguilian Road.